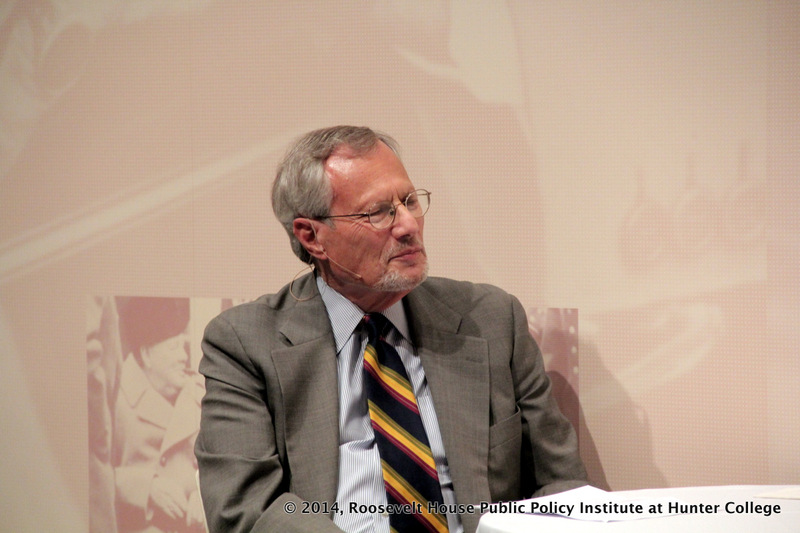 Journalist and historian Rick Perlstein is the author of Nixonland: The Rise of a President and the Fracturing of America (2008), an acclaimed and revelatory look at one of the most chronicled presidencies in American history. In his new book, The Invisible Bridge: The Fall of Nixon and the Rise of Reagan he offers a portrait of America on the verge of a nervous breakdown in the tumultuous political and economic times of the 1970s, connecting the Nixon legacy to the resurgence of the conservative wing of the Republican Party achieved by Ronald Reagan in his first (and failed) campaign for the presidency in 1976. Perlstein tells the story of that campaign and offers a history of how between 1973 and 1976 “a new sort of American politics” emerged – “a stark discourse of reckoning,” the ramifications of which still define our national life. A two-part series looking back at the presidency of Richard Nixon, 40 years after his resignation. 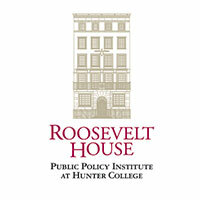 The moderator was Jack Rosenthal, Interim Director of Roosevelt House. 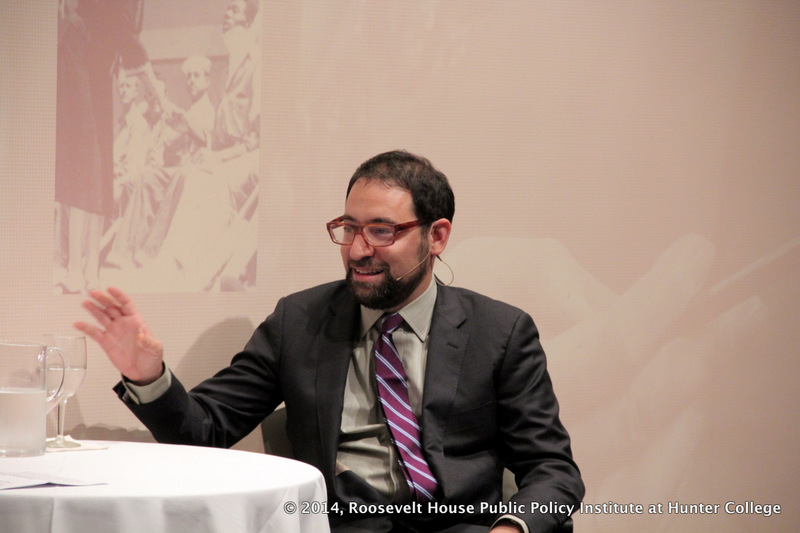 As part of a two-part series looking back at the presidency of Richard Nixon, forty years after his resignation, Roosevelt House Interim Director Jack Rosenthal interviewed journalist and historian Rick Perlstein at Roosevelt House on August 6, 2014. 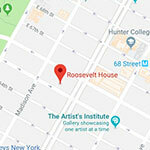 Perlstein’s book The Invisible Bridge: The Fall of Nixon and the Rise of Reagan, published earlier this year, is a historical account of the state of America’s politics and economy in the 1970s. In the period covered by Perlstein’s book, conservativism gained prominence (marked by the triumph of Ronald Reagan and the decline of Richard Nixon) and “a new sort of American politics” emerged – “a stark discourse of reckoning,” the ramifications of which still define our national life. 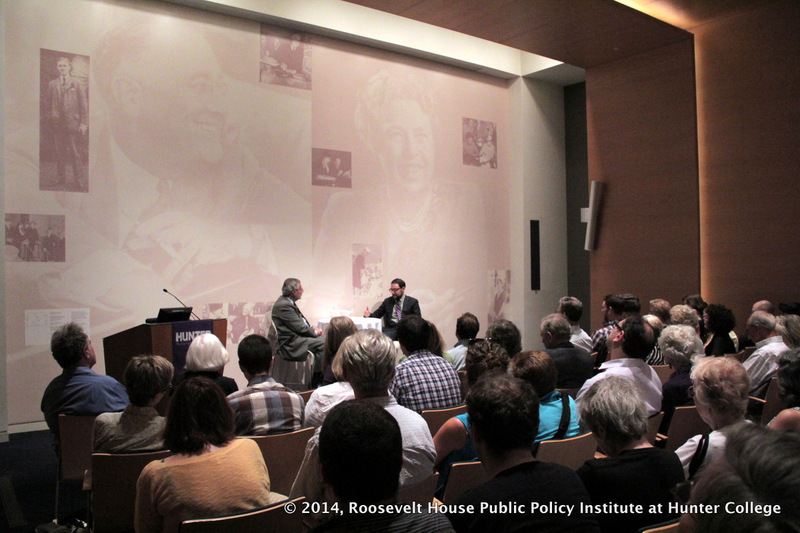 Rosenthal opened the evening’s discussion by proposing that Nixon’s presidency itself changed our national self image. After Nixon, Americans were divided into two camps: the “silent majority” – which included the middle class and working class middle-Americans – and the perceived “liberal elite” that included cosmopolitans, intellectuals and professionals. When asked about the origins of the secret tape recorders which Nixon had hidden in the Oval Office (and which gave birth to the “Nixon Tapes” themselves), Perlstein notes how Nixon “wanted to be the most powerful man in the universe.” The tape recorders would produce a record his memoirs. The tapes were necessary, as his ego dictated it. 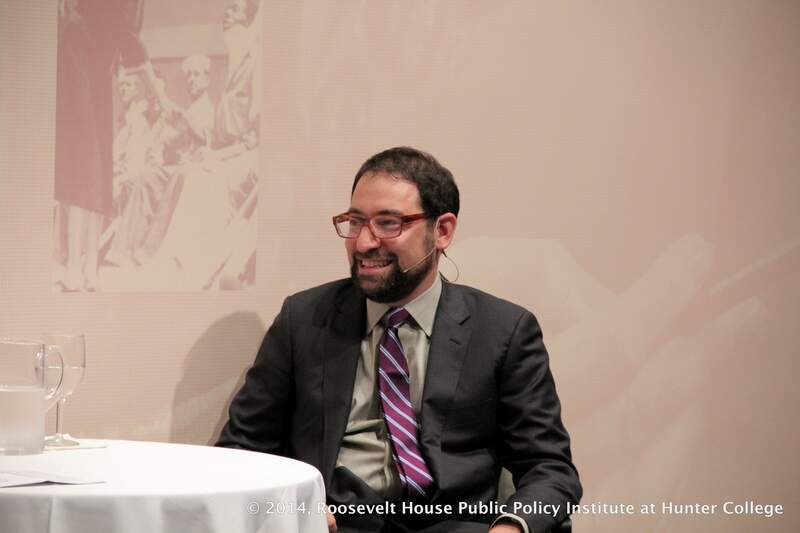 Author Rick Perlstein with Jack Rosenthal. As for Nixon’s best quality, Perlstein says he was a man of extraordinary order and will, and cited a an anecdote from his book. When Nixon visited South America in 1948, we are told, there was a neo-colonialistic perception of the American government. Nixon was met by angry mobs in the streets and spoken down to. But Nixon didn’t didn’t flinch. Here was a man who both thrived on pressure, and created pressure for himself. Perlstein calls Nixon a “good leader,” and Rosenthal agrees, given the enormity of Nixon’s diplomatic accomplishments in ‘72 alone. Both Perlstein and Rosenthal agree with the implication that if the Watergate scandal hadn’t happened at the time, Nixon would be remembered in a very different light. The gradual change in the mood of country from the 1960s to the 1970s is key to Perlstein’s book, with obvious factors such as the Vietnam War, Watergate, the economic collapse and the energy crisis setting in the scene. Whereas the 50s and 60s had been largely optimistic times for the American people, in the 1970s, government institutions were investigating corruption of power in Washington on a large scale and public opinion was shaken. Beyond Watergate, the CIA was also being investigated at this time, along with other public institutions. Despite Nixon’s downward spiral following Watergate, Reagan spoke highly of Nixon, and never repudiated him, claiming “we’ve never gotten to the bottom of this” – and ignoring even the evidence of the Watergate Tapes. The discussion then veered to how Reagan failed America, as someone who had been so revered. For Perlstein, Reagan failed in that he robbed us of maturity. The need to look deep-seated problems in the face is the American way. As is the ability to acknowledge mistakes and correct them. These problems today include global warming, the financial crisis, counterinsurgency wars that end up disastrous after the 1960s and 2000s. For Perlstein, the Republican-led cries of an American Exceptionalism, in which the rules don’t apply to us, is part of the reason why we can’t seriously address issues in a mature fashion. Perlstein cites Obama as a result of this policy, who is forced to report that America is the greatest country in the world, with nothing to apologize for. This is the epitome of Reaganism and doesn’t serve us well, according to Perlstein. For Perlstein, Obama came into office promising a transformational presidency, one that would rewrite the rules. He praised Reagan, which had liberals up in arms, evoking the notion that there is no red or blue America. Obama spoke to the aspiration of America as a single community. But in spite of this optimistic outlook, he could not fix what the right wing had created under two terms of George W. Bush’s presidency, namely a terrible war and an embattled economy. Rosenthal quips that Obama should have called out Republicans earlier, but asks how Obama could be seen as optimistic in doing so. Perlstein concludes that somehow, against all logic, Reagan was able to do both – adding that if he himself knew how to do it, he would be the one running for president. 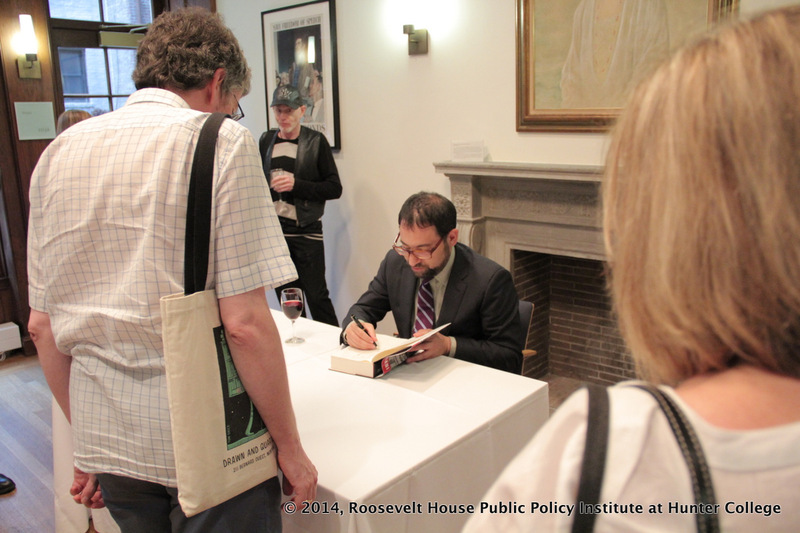 The evening concluded with a lively Q&A with the audience and a book signing with the author in Roosevelt House’s Four Freedoms Room. 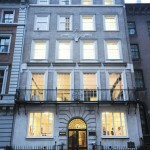 Lorraine Ryshin in an English and Media student at Hunter College.